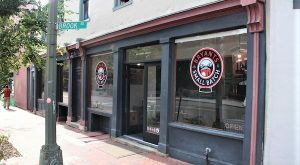 The latest addition to the local booze scene, a small-batch cidery focusing on barrel-aged and naturally carbonated ciders, has been tapped in Jackson Ward. 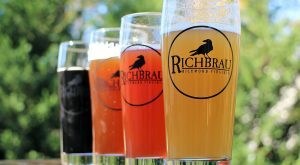 A cider maker with roots in the Blue Ridge Mountains is looking to sprout in Richmond. 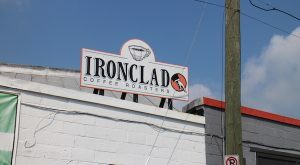 With a new cafe up and running in the Bottom and its production volume rising, a local coffee company is headed outside the city for more room to roast. 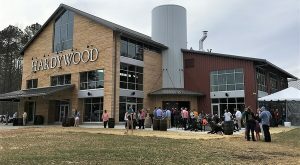 Hardywood is preparing to dip its toe into the waters of cider-making. 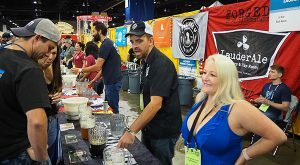 It’s the Mecca for beer. 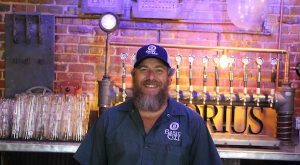 But this year just one Richmond-area brewery was pouring tastes this year. 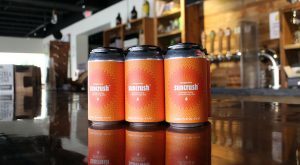 Picking up where a short-lived Richmond brewery left off, a Waynesboro-based beer maker has tapped its first satellite location in Manchester. 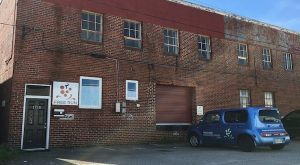 Shockoe Bottom is set to get another brewery as an old Richmond brand continues its return from the dead. 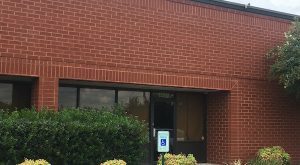 A strip center near Route 10 will be the site of the region’s next brewery and bring the number of beer makers in Chesterfield County to three.